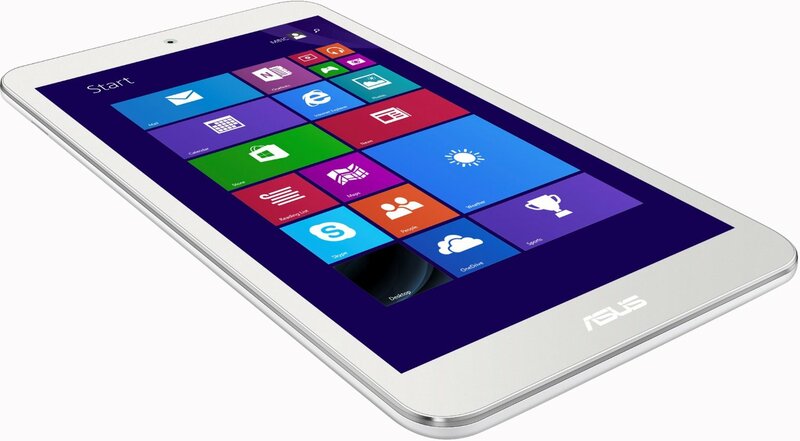 The new 8-inch Windows 8.1 tablet Asus VivoTab 8 (M81C) is released today on November 1 for a price of $199: http://www.amazon.com/VivoTab-M81C And in Canada too, from MicrosoftStore . 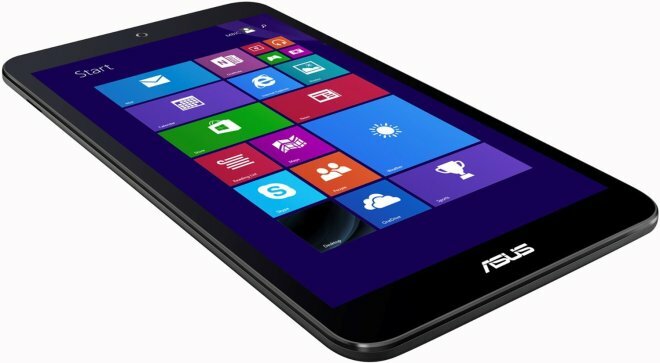 And if you are wondering if this tablet too is another downgraded 8-inch Windows 8.1 tablet coming out this year, then good news, the Asus VivoTab 8 (M81C) retains the 2GB of RAM, and even features a newer Intel Atom processor than the processor in the Asus VivoTab Note 8 (M80TA) sibling that it’s based upon. 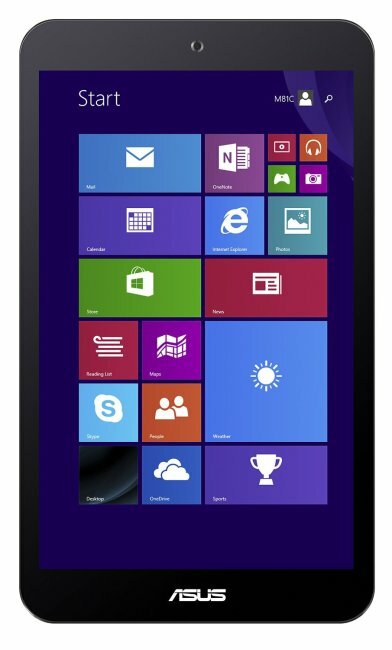 So for this particular model that have been released, we are dealing with an 8-inch Windows 8.1 tablet that has a quad-core 64-bit Intel Atom “Bay Trail-T” processor at 1.33 GHz with a 1.86 GHz burst frequency. 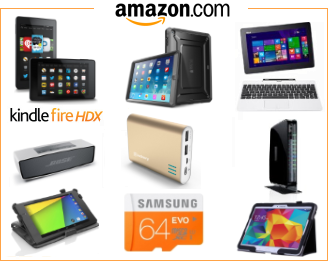 It then has 2GB (1330 MHz) DDR3 RAM, and 32GB storage, with microSD card expansion support up to 64GB. 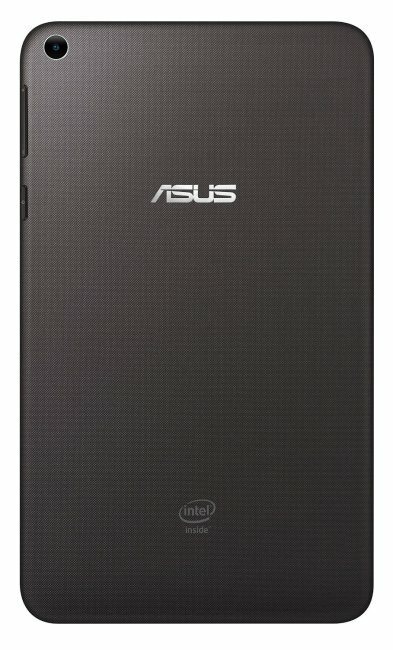 You also get 5GB (+11GB more the first year) life time cloud storage from Asus when you buy this tablet. The 8-inch screen have 10-point multi-touch support and a wide-angle IPS panel, with 1280 x 800 resolution. It has dual-band (2.4 GHz & 5 GHz) 802.11 a/b/g/n, so that’s a better Wi-Fi than its competitors have. And there’s Bluetooth 4.0 and Miracast support. The sensors inside are GPS, GLONASS, g-sensor, gyro sensor, e-compass, and hall sensor. While it also has stereo speakers, and a 2MP front camera and a 2MP rear camera. The ports are standard, with a micro-USB 2.0 port, and a 3.5 mm audio combo jack. The battery life is 8 hours long, from a 15.2 Wh Li-polymer battery. There are four color options, which are black, white, gold, and purple. The weigh is 330 gram, while the thickness is 8.8 mm. With that weight, it is the lightest tablet in this category. 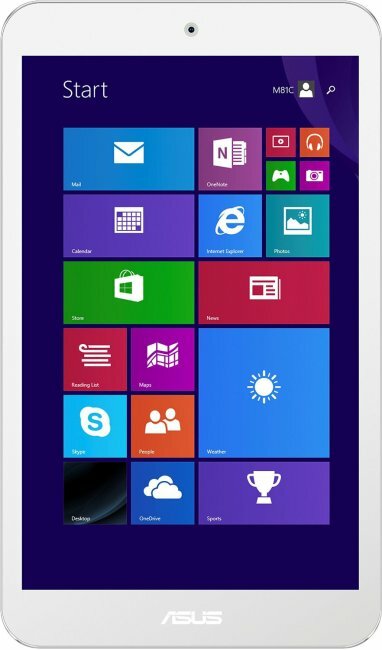 Like other 8-inch Windows 8.1 tablets new to 2014, it comes with a one-year subscription to Microsoft Office 365 Personal, and you get even more cloud storage included with that too, through Microsoft’s OneDrive. So there we have it. 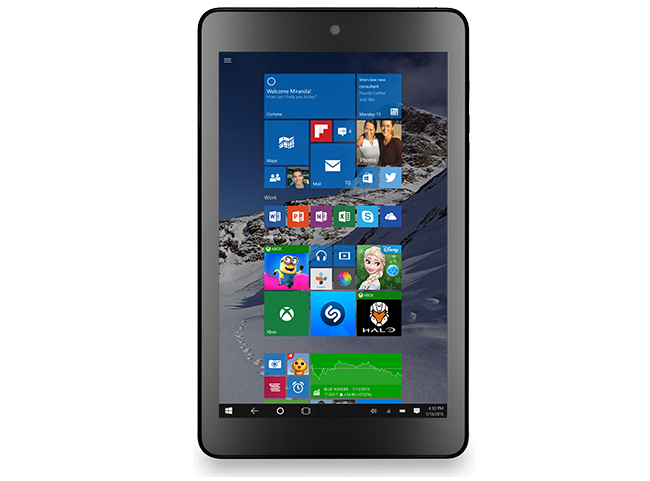 This is the fastest 8-inch Windows 8.1 tablet in this price range, and it’s only beaten in power and specs by the Full HD Lenovo ThinkPad 8, but that one costs $379 at the moment. If you can make do with 1GB of RAM, then the HP Stream 8 with built-in 4G LTE and 200MB worth of free data every month is worth a look, and it doesn’t even cost more than $179.